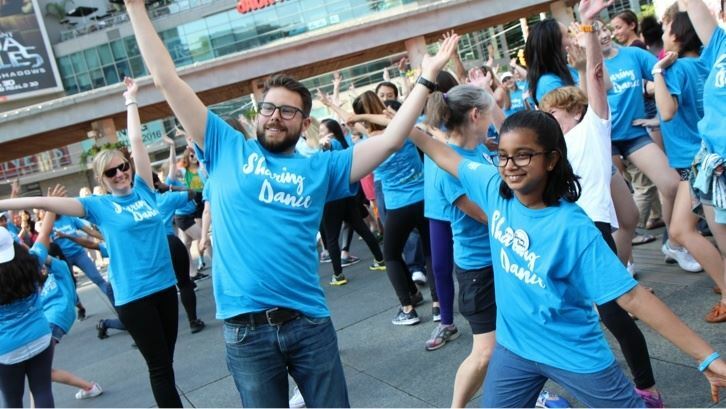 Teaching Dance for Understanding (TDfU) offers educators a simple framework and activities that optimize student engagement, physical activity, positive thinking, group work, and creative thinking skills. This active learning workshop goes through the 6 Phases of the TDfU framework where educators learn how to implement engaging, relevant and physically-active plans and units. Participants will explore a variety of dance genres (Hip Hop, African, Bollywood, Tango etc.) and learn how to lead simple dances using an interACTIVE class style. Teachers will also gain an understanding of different ways to assess outcomes for National and State Standards in Physical Education and Dance.